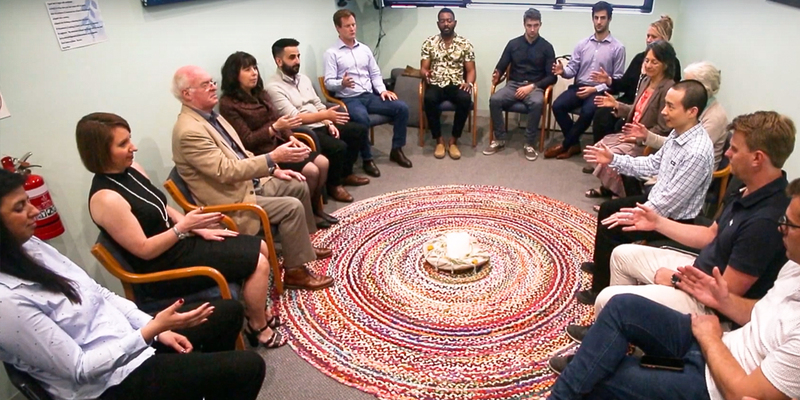 Weekly Mindfulness classes are held for employees to come together for a time of relaxation and rejuvenation. In this time, we reflect on the highs and lows of life and support one another along life’s journey. Mindfulness meditation is a clinically proven technique that helps our staff manage stress, improve productivity and achieve a good work-life balance. 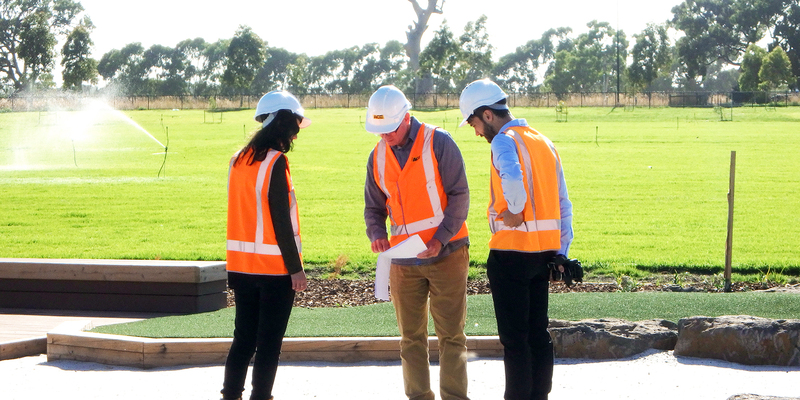 A mentoring program has been implemented to help employees along their career journey. Mentors and mentees meet every 2 months over a 12 month period. This program supports employees along their career journey and is a time of reciprocal giving and taking. 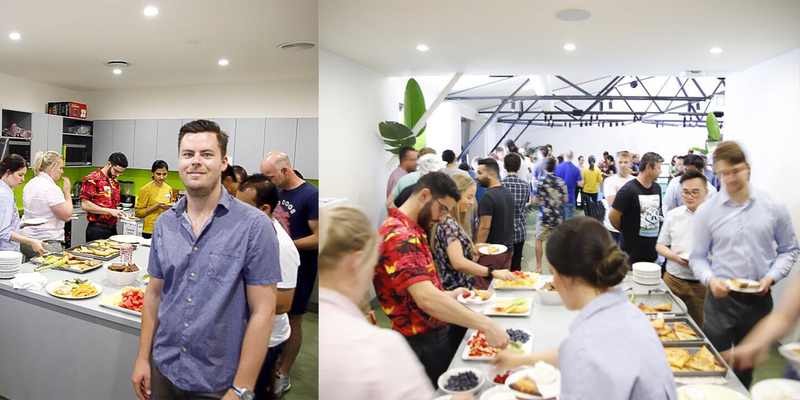 Each fortnight we ‘down tools’ at 10am and gather together to showcase one of our employee’s background and culture. ACE is ethnically diverse (we have around 32 different cultures here!) so we enjoy food and cultural enrichment from across the globe – from Italy to Iraq, Syria to Singapore, Venezuela to Vietnam, and almost everywhere in between! We also use this time together as an opportunity to talk about recent news and events. ACE has had an Employee Assistance Program (EAP) in place since 2013. It provides employees with access to independent and professional counselling. 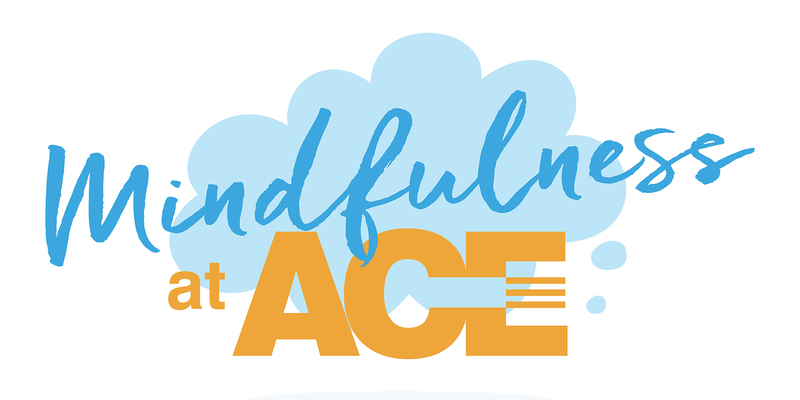 ACE has engaged Life Resolutions’ to administer the program, who have registered psychologists available to assist employees who may be struggling to cope with everyday life and work issues. Counselling is individual and confidential, and is funded by ACE for a capped number of sessions. Please find attached a brochure on the program, and an employee help sheet. An Employee Emergency Fund (EEF) has been developed by ACE to assist employees and their families who may have undergone some financial hardship due to illness or the like. In keeping with ACE values of treating fellow employees with respect, this is funded by employees donating annual leave hours to the EEF committee, who oversee distribution of funds on behalf of all other employees.